Many businesses I speak with these days are finding that newspaper advertising isn’t as effective as it used to be. And many of them are turning to direct mail. Direct mail is a good alternative in that you can target your list to say a certain income level, or neighborhoods, or people who have purchased from you before. You can also easily track your results. But direct mail is so expensive. One mailing can cost thousands of dollars. And you know that much of your promotional materials will go straight from the mailbox to the trash. Since, at best, 7% of direct mailers usually get opened, that would mean you only had to pay the postage on 700 pieces of mail! Well, that’s precisely what a pay-per-click campaign is like. 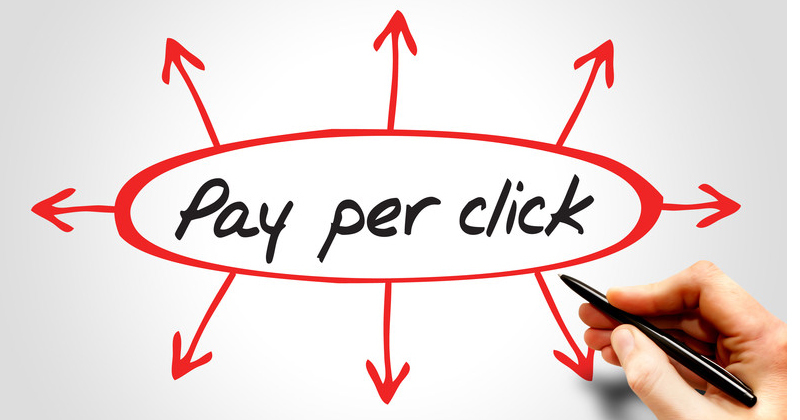 Only when someone clicks on your PPC ad are you charged. Your ad — think envelope — appears on a search results page, at the top or on the right. You are not charged one penny for that ad showing on the search results page no matter how many thousands see it. If someone is attracted to your ad and wants to know more, they click on it. People don’t “surf” the pay per click ads. So when someone clicks on your ad, they are interested. You have their attention. Once they click through, they should go to a sales landing page — usually not the home page. Next week, we’ll discuss the job of the landing page. Easy Web Tip #43: A pay per click campaign on the Internet is like direct mail, but you’re only charged for those who “open the envelope.” It delivers prospects who are highly interested.